Our Specialty is Persian Rugs designed by Master Weavers at our facilities in Kashmir, apart from the facilities at Iran ,Afghanistan, India and Pakistan. Be it a room size Carpets, Rugs, Saumaks, Kilims, Throw Rugs, Tapestries or wall hanging, we have something for everyone, to meet individual tastes, and to suit every pocket. 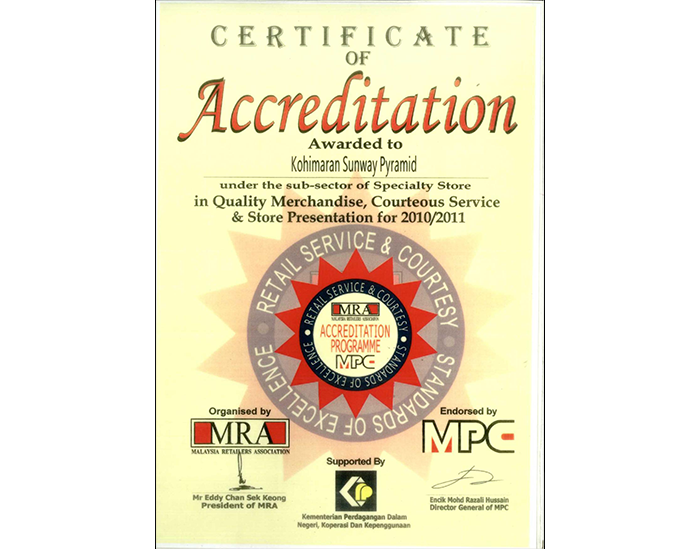 Ours is a trusted name, a proud standing earned by giving off our best to our customers. With something in mind for everybody, Kohimaran also move into art and home décor offering unique interior design ideas that suits your home. 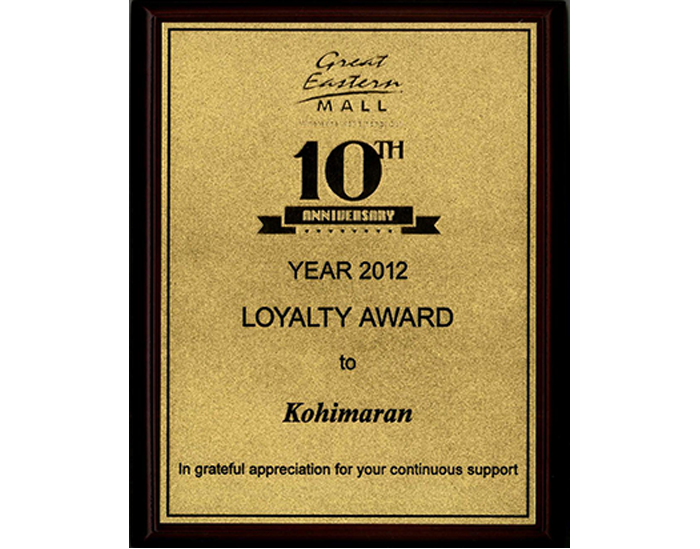 Kohimaran also offer our customers exclusive designed jewellery from Italy and fashion wear. Customized service and personalized attention to shoppers amidst the casual relaxing ambience, all add to the charm of being customer of Kohimaran Art and Lifestyles Gallery. At Kohimaran Carpet Gallery, we try to fulfill the criteria of being a Retailer who can offer not only variety in the selection but you can try a number of Rugs at your home several times, if necessary. In addition to these services we also offer our Customers Trade in Facilities so that you can buy in confidence. Should you change your mind or decide to upgrade your collection at a later date, this facility of Trade in will be to your utmost use. 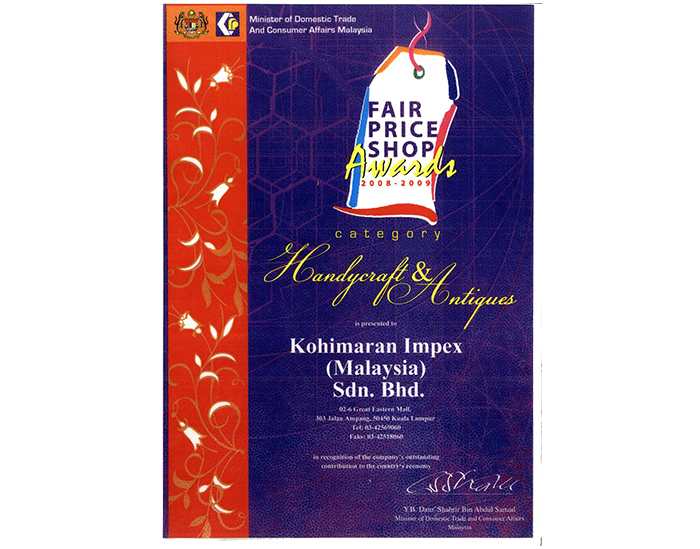 We have been awarded the Fair Price Shop award by the Minister of Domestic Trade and Consumer Affairs, Malaysia. We traverse the globe to ensure that the products in our shop are of the quality that every consumer deserves: the absolute best. Bought a carpet from us previously and now want to change the look of your house? Contact us about our exchange offer.